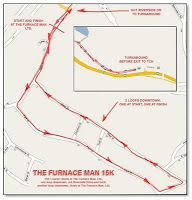 The Furnace Man 15k is this Sunday September 20 in Corner Brook starting 10am at 39 Main Street. 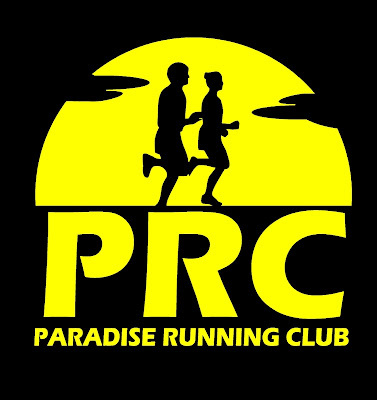 Register on site race morning from 9-9:45am. Click the map on the right for a look at the course. Great prizes including New Balance shoes for the top 3 male and female finishers, plus watches for the top masters! If you're not running and can help out please drop a line to mcoyne@swgc.mun.ca.